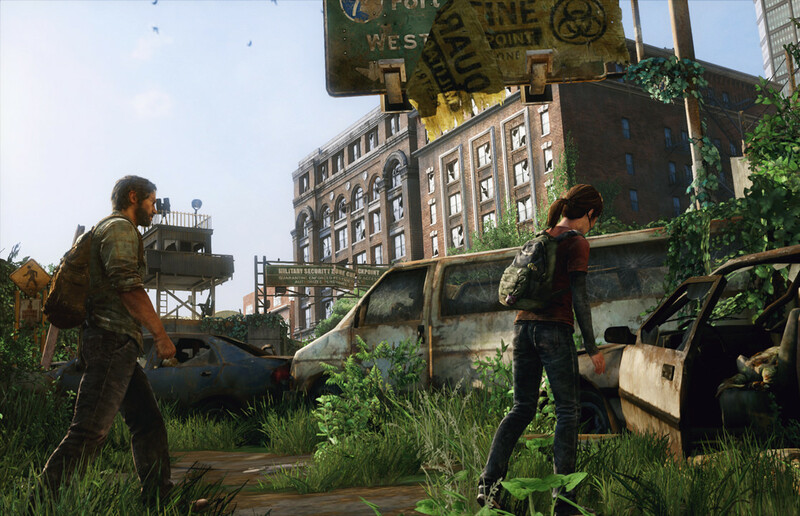 If you haven’t played The Last of Us yet, then we highly recommend bookmarking this article and playing the game first. We loved the game, and we love this short film from Iron Horse Cinema Productions. The short film went live just a few days ago, and has already seen rather quick success. If you’ve played The Last of Us, you will quickly realize that the fan film captures the tone and characters extremely well. From the dialogue and movement of the characters to the smallest sound detail, we applaud Iron Horse Cinema Productions on a job well done. What do you think of this incredible short fan film? Have you seen a better one for the game yet? Be sure to let us know what you think by leaving us a comment below, or continue the discussion on Facebook and Twitter.